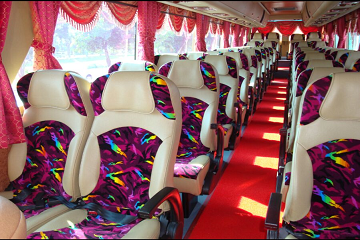 UN Express & Travel Pte Ltd provide various Coach services to many destination & any part of Malaysia or Thailand. 13 or 15 seater Combi. We also provide Air Ticketing , Tour Packages, Cruises and incentive tours.